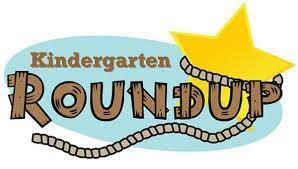 TK/Kindergarten Round Up is coming up on Tuesday, March 19th at 6:30. This is a parent meeting for all parents of incoming TK and K students. Parents will learn important information about both programs, and pick up enrollment packets that night. Kindergarten parents will also sign up for an appointment for a skills check up the next day for their child.